Take a look around our Bushcraft Camp and see the services that we offer. Based near Harrogate, North Yorkshire, we provide outdoor bushcraft experiences for families and businesses. 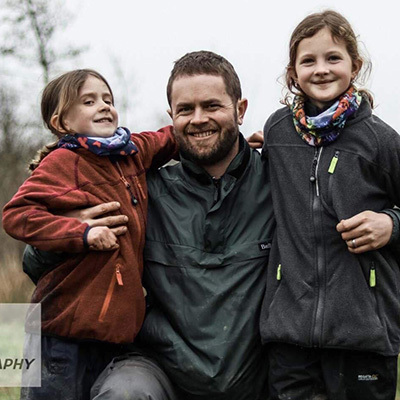 Yorkshire Dales Bushcraft is a family run company, focused on getting people reconnected with nature. Our aim is to inspire, encourage and educate everyone to reconnect with the great outdoors and enjoy what it has to offer.